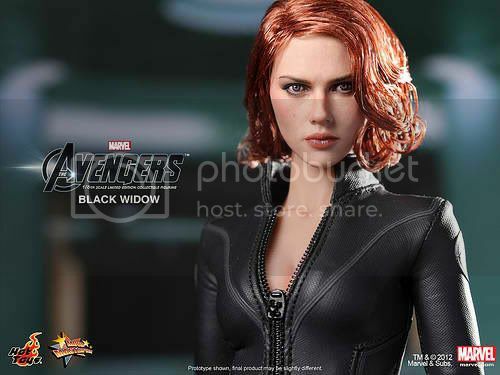 I really don't care if you call this the Avengers Black Widow action figure or whatever it is that Hot Toys is planning for the whole set. 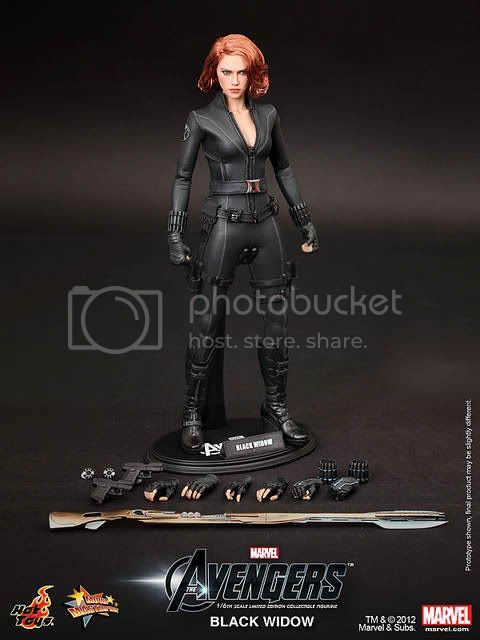 All I know is that it's a Scarlett Johansson Action figure. I've been throwing wads of cash on my monitor and nothing seems to be happening. I'm not even sure how much this'll cost when it becomes available, but all I can think of is having this figure beside my bed and watching me while I sleep. Or me watching and staring at it while I slowly drool. 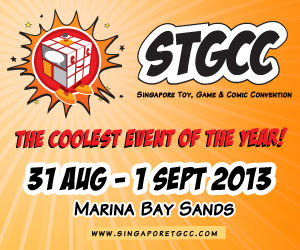 The guys from Hot Toys will probably have enough cash to retire by the time they start selling this. I'm not sure if I'm still making sense here so just go ahead and check the break for a look at the whole figure with it's accessories.